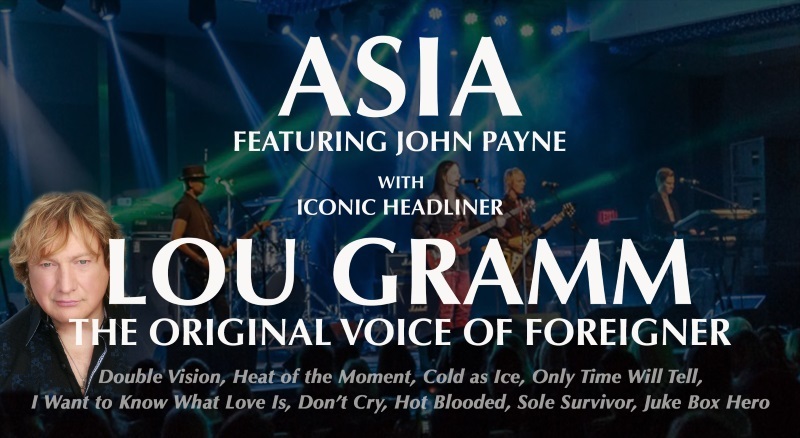 Home›Feature Stories›Band & Musician FS›Gus G, Vinnie Moore, and Richie Kotzen together on West Coast Tour. Insane!!! 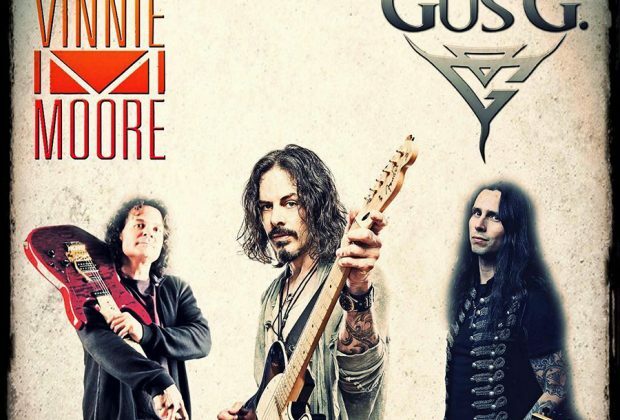 Gus G, Vinnie Moore, and Richie Kotzen together on West Coast Tour. Insane!!! Gus G, Vinnie Moore, and Richie Kotzen were all on fire last night in the heart of Scottsdale, Arizona at BLK Live. Each of the three gunslingers sported their signature guitars and gear. 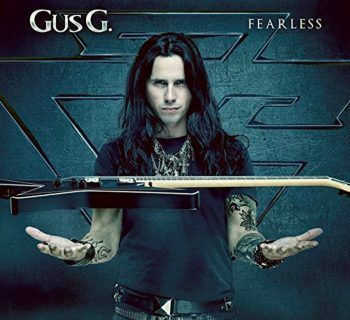 Gus G was touring in support of his most recent, highly acclaimed third release, Fearless. 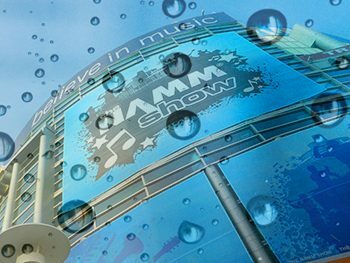 The album features Dennis Ward (Unisonic, Pink Cream 69) on bass & vocals and Will Hunt (Evanessence) on drums. After Gus G and the band tore apart the stage, Vinnie Moore, also guitarist for UFO since 2004, and the boys shredded through an instrumental set of guitar bliss. This was a very different set from UFO’s more recent pop rock 2017 cover song release, The Salentino Cuts, and really showed off Vinnie's masterful skills. 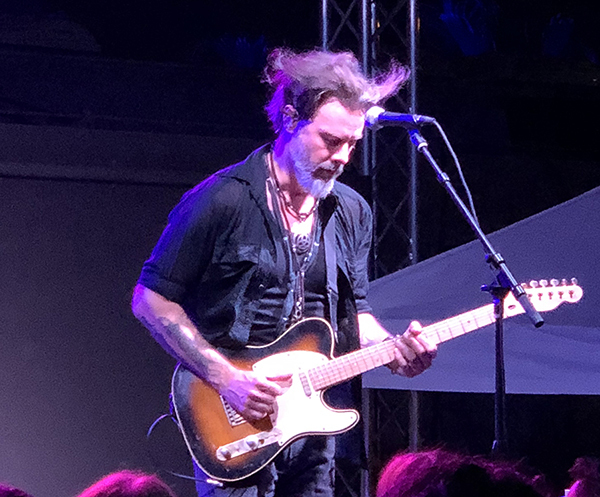 To finish off the warm Arizona night was multi-instrumentalist and vocalist, Richie Kotzen and his trio. 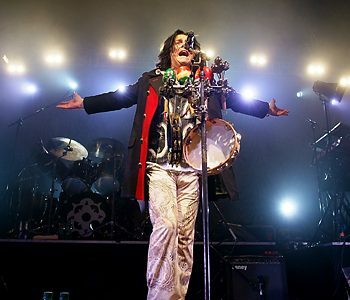 Spanning a career of over 30 years and a diverse style that crosses all genres, Richie started out on guitar playing through his catalogue of songs, the earliest song (he said) dating back to 1994. He played two of his signature Fender Telecasters and his recently Instagram-featured Victory Amps Richie Kotzen 100W prototype. One of the unexpected highlights of the night was the bass solo from his bassist, Dylan Wilson, whose tasteful and unique solo employed looping and envelope filter tones that blew the crowd away. Richie then sat down for some more soulful numbers at the keys, his first instrument. Drummer Mike Bennett’s foray into drum bliss soling followed by more songs to finish the night. 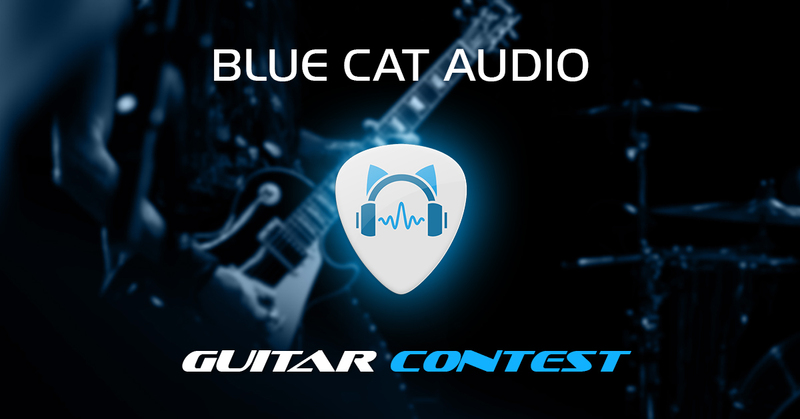 Wisconsin native, Matt Abrams, has been playing guitar for over 30 years. Currently based in Phoenix, AZ, Matt is a member of the band, The Flippin Switches. Visit www.facebook.com/theflippinswitches for additional information. Jordan Rudess: He's so Busy, No Wonder He Plays So Damn Fast!